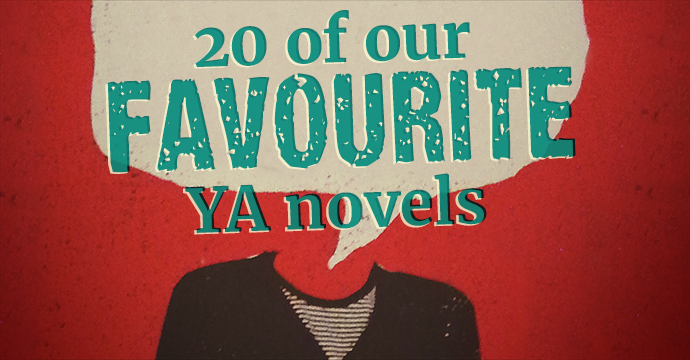 Our top 20 young adult novels. 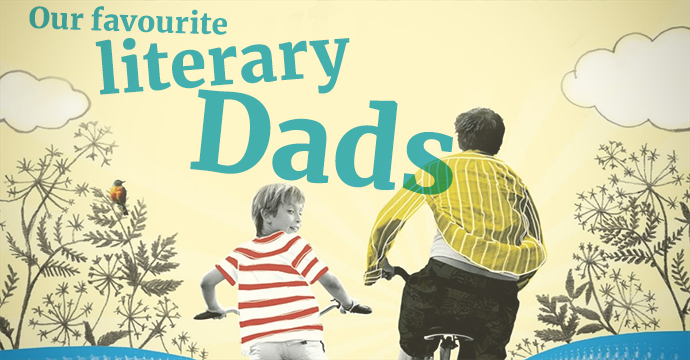 Young adult fiction is becoming increasingly popular with adults let alone young adults. Just take a look at the books you see on your morning commute. 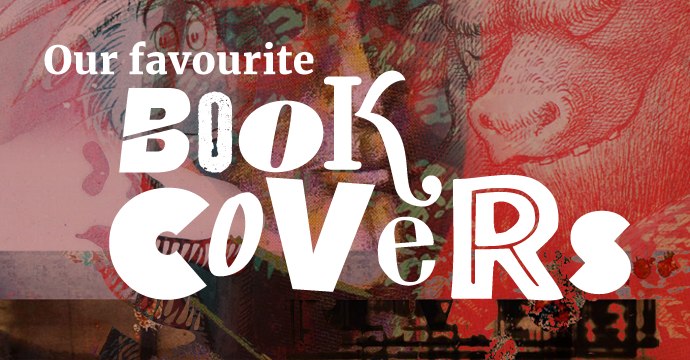 We are certainly guilty of reading one or two YA novels this year and we have seriously loved them! 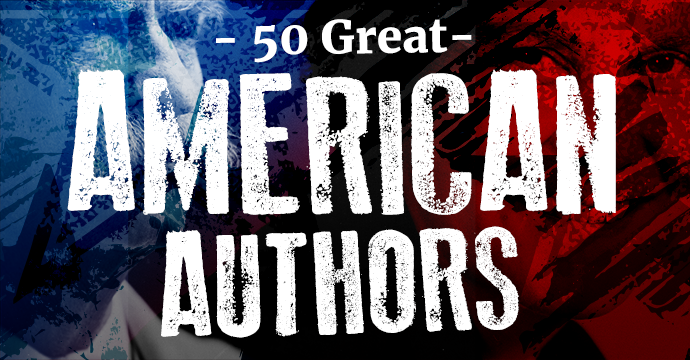 Take a look at our top 20 YA novels that you need to read right now. 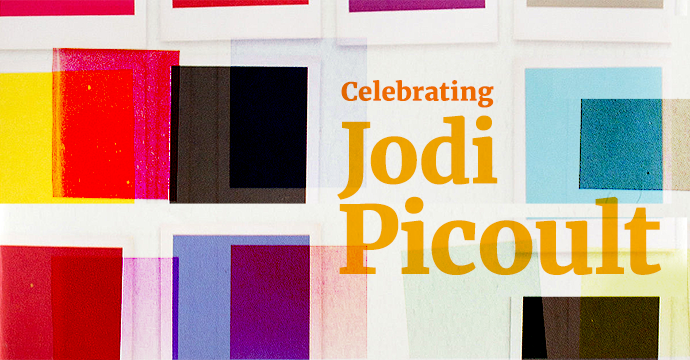 Jodi Picoult was born on the 19th May 1966 in New York and was raised by her parents, she was late joined by her brother. She moved to New Hampshire. Jodi wrote her first story at the age of five, and has always said that her mother and grandmother were both teachers, and their influence was very important growing up. Jodi is an American writer and is the bestselling author of 23 novels. Approximately 14 million copies of her books are in print worldwide and they have been translated into 34 languages. Her books are incredible stories, all dealing with real-life situations; suicide, school shootings and illness. She is a favourite of ours here in the office. Science fiction is a favourite of ours here at World of Books. We love nothing more than escaping to a fantastic dystopian world, filled to the brim with aliens, tech and spaceships. 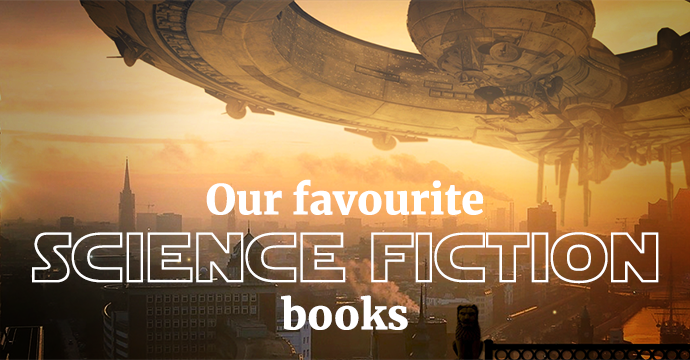 We have found our top five favourite science fiction novels below. This book follows an American astronaut, Mark Watney as he becomes stranded on Mars in 2035 and he must improvise in order to survive. Adapted into a film in 2015 with Matt Damon as the lead role, this book peaked our interest in 2014 when it was re-released by Crown Publishing. Andy Weir has a background in computer science and began writing this book in 2009, he researched material so that it would as realistic as possible and based on existing technology. In 2016, Andy Weir won the John W. Campbell Award for Best New Writer at the Hugo Awards.